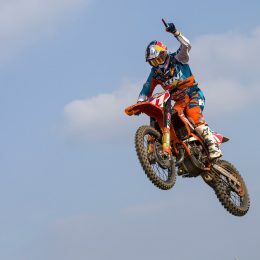 He just had to score four more points this weekend at the last Grand Prix of the year, but Jorge Prado can already call himself the new MX2 World Champion. 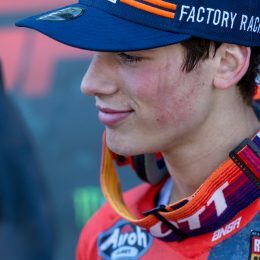 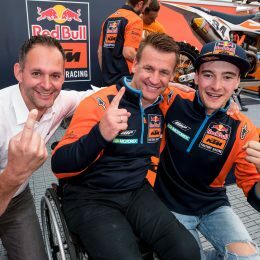 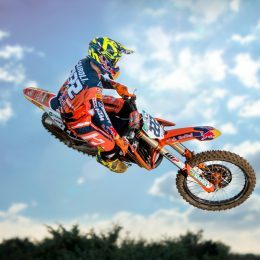 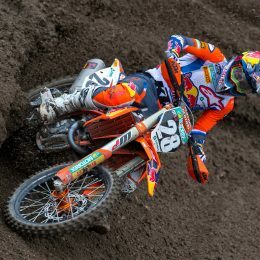 An injury forced title-contender Pauls Jonass to undergo an operation and prevented his chances of defending the MX2 crown in Imola, Italy. 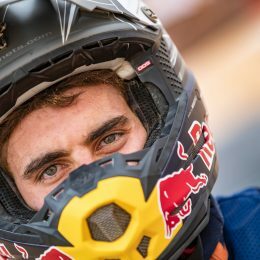 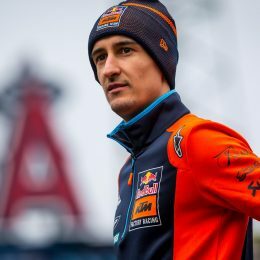 Just before this unexpected turn, we sat down with the Spanish Red Bull KTM Factory Racing rider to fire a few questions in his direction. 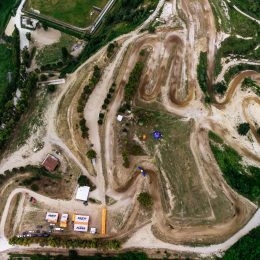 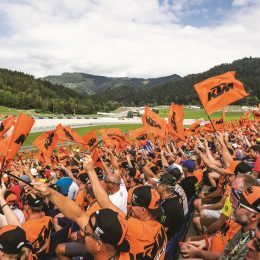 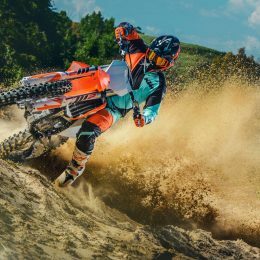 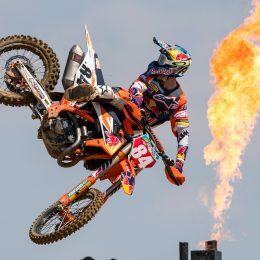 Take a trip to the ‘source’ of nine FIM Motocross World Championships and where Tony Cairoli was able to become an MXGP legend.